Missed our last promotion? Fear not! 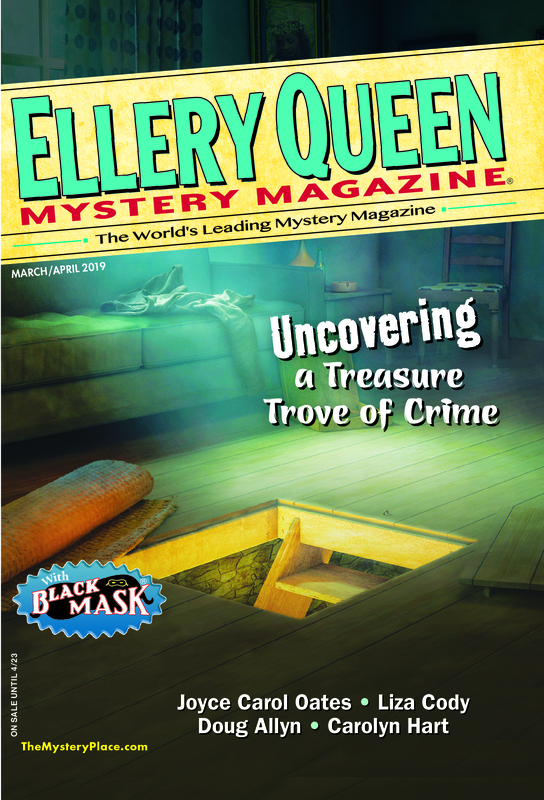 From now until July 10th, you can receive 50% off a digital subscription to EQMM, only through Magzter.